We’ve been busy since February this year, distributing free trees to residents in the West End, especially Wingrove area, through funding secured by the Greening Wingrove CIC from The Big Tree Plant. The aim of the activity has been to help ‘green’ more of the Wingrove and West End area, providing environmental benefits for wildlife, as well as importantly helping to develop more pride in the area by making it look more attractive. 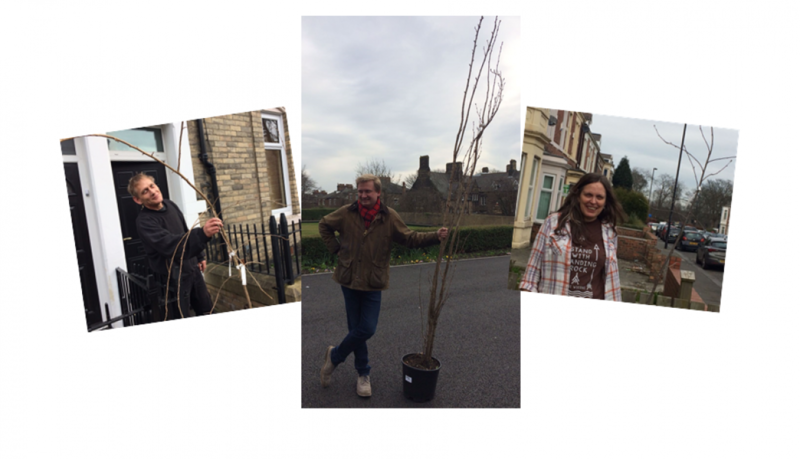 The varieties of trees on offer have included Weaping Pear, Pink Rowan, Midland Thorn. It’s been a big effort to organise, label, move and load all the trees but we nearly there! 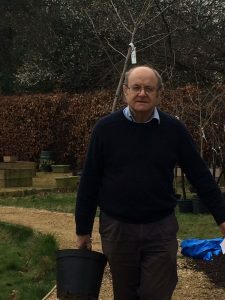 All would not have been possible without the efforts of local resident David Rochester, who has given much of his free time on this activity and much more over the last few years helping to ‘green up’ the Wingrove area. We’d also like to acknowledge the hard work of our Volunteer Co-ordinator, Andrew Teasdale, who has helped being super organised!